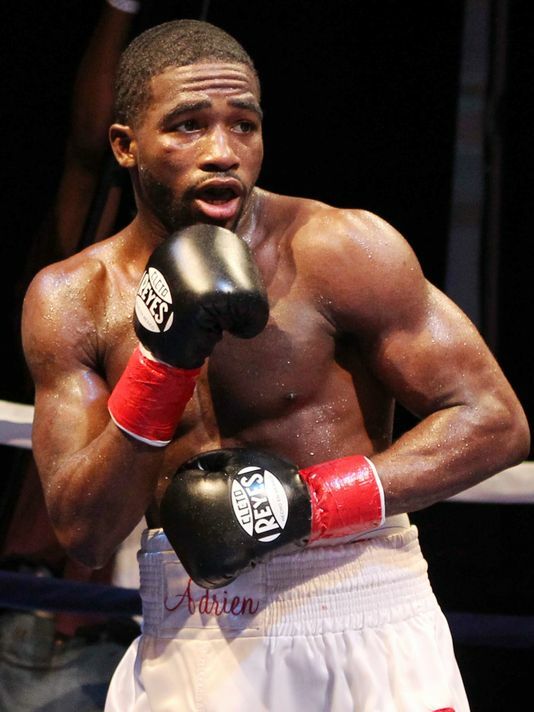 BHR Hollywood Reports..........Boxing superstar Adrien Broner ﻿turned himself into cops in Ohio this morning ... for allegedly beating and robbing a man outside a bowling alley with a gun. 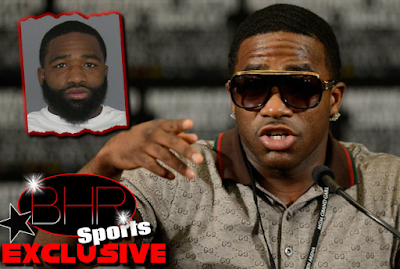 Broner was charged with felonious assault and aggravated robbery in mid-March ... and a warrant was issued. 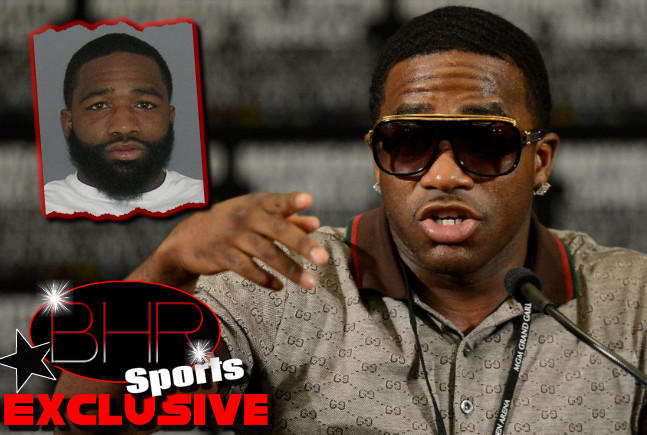 Broner arrived at the Hamilton County Sheriff's Department Monday morning ... where he was processed and released after posting $100k bail. Broner is scheduled for his arraignment on Tuesday morning at the Hamilton County Justice Center in Cincinnati, where he will be asked to enter a plea, Julie Wilson, chief assistant prosecutor and public information officer for the Hamilton County Prosecutor's Office.